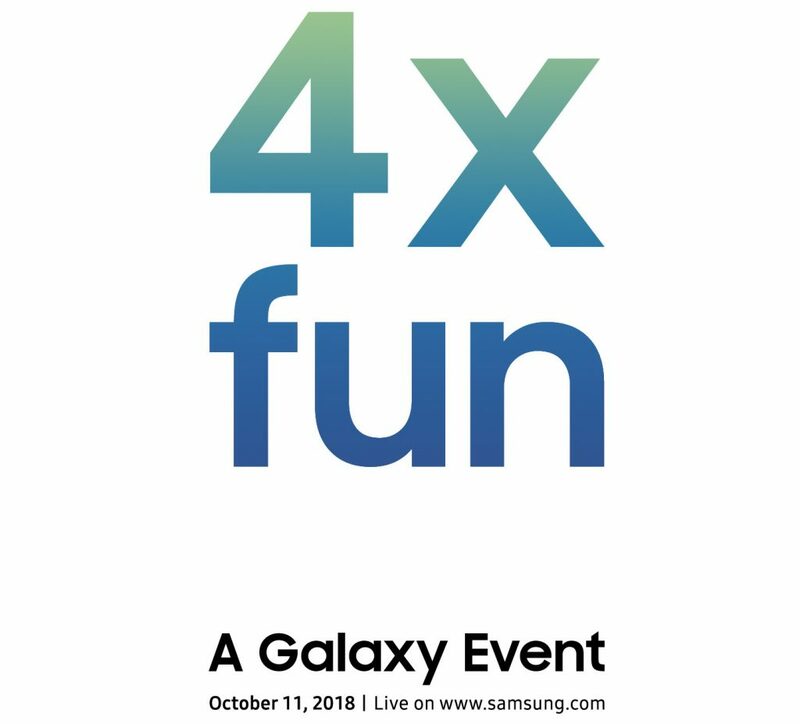 Samsung just scheduled an event on October 11th to launch a new Galaxy device. The invite has 4X fun and the company says “Let the fun times begin” along with the date. As per recent rumors, the company is expected to introduce a new series of smartphone with four rear cameras for the first time. We had already seen several Samsung smartphones with dual front and rear cameras, and a recent rumor said that the Galaxy A (2019) could feature triple rear cameras includin a 32MP sensor. Even the Galaxy S10 is rumored to feature triple rear cameras and dual front cameras. Samsung will offer live stream on samsung.com/galaxy. We should know more details about this Galaxy device in the coming weeks.